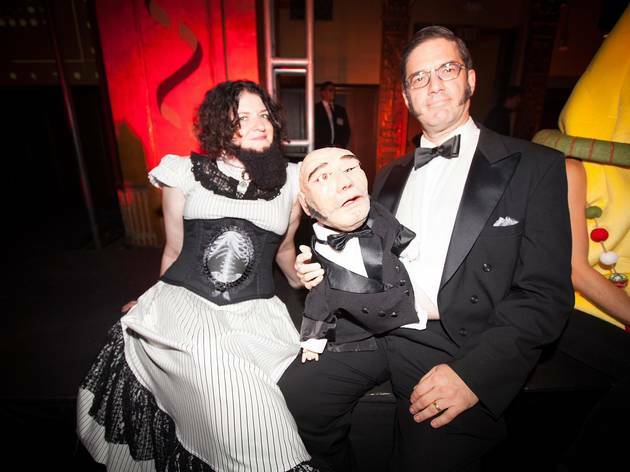 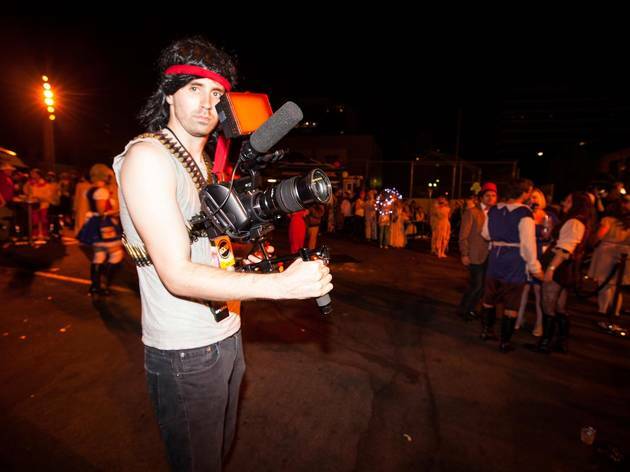 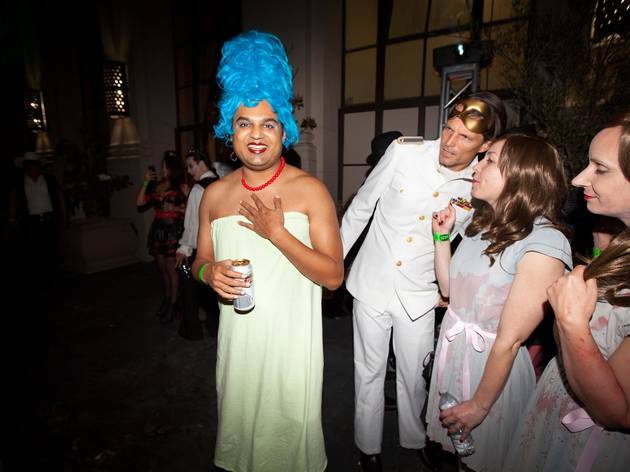 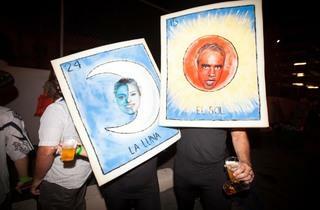 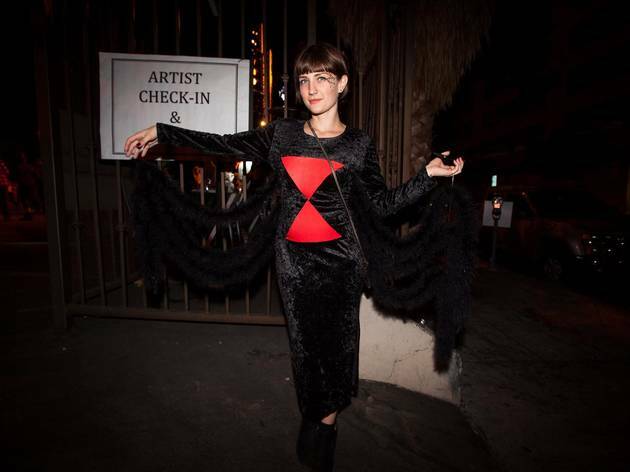 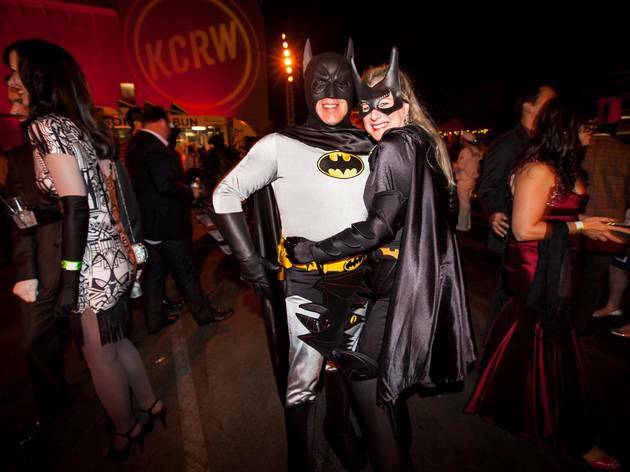 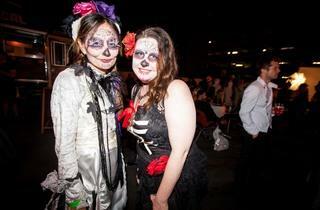 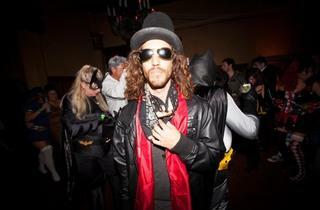 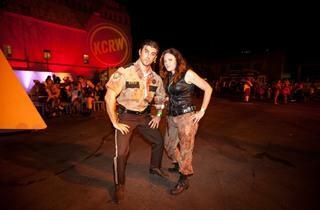 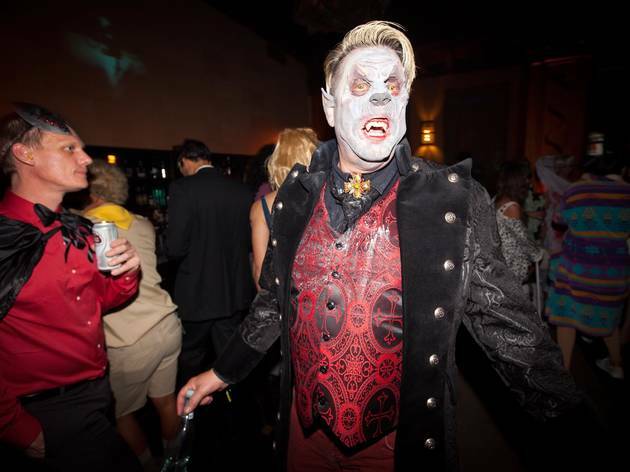 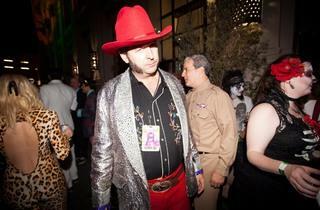 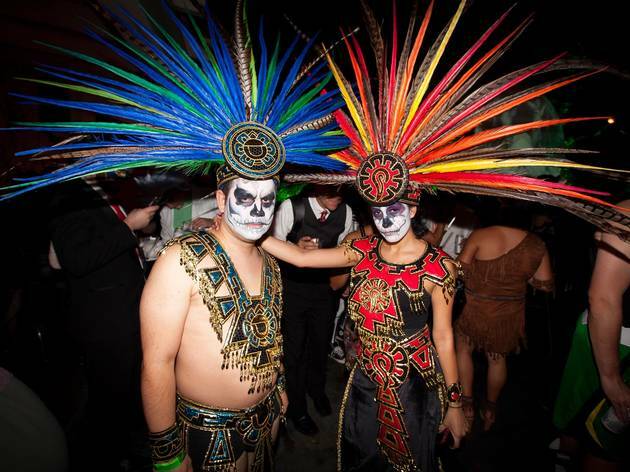 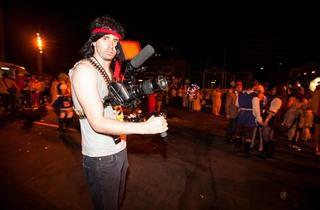 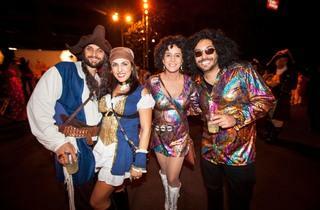 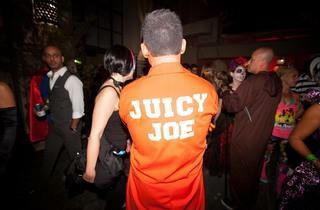 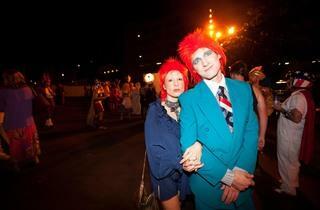 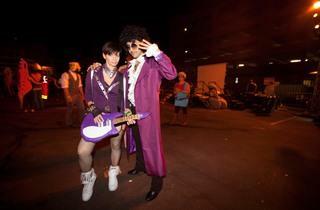 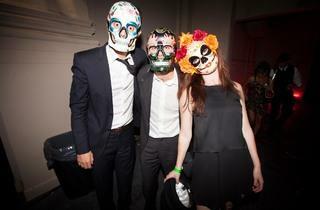 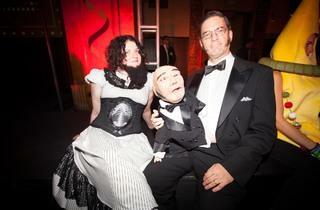 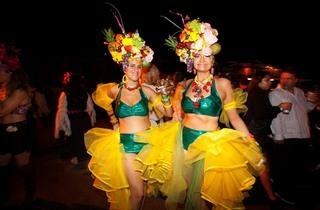 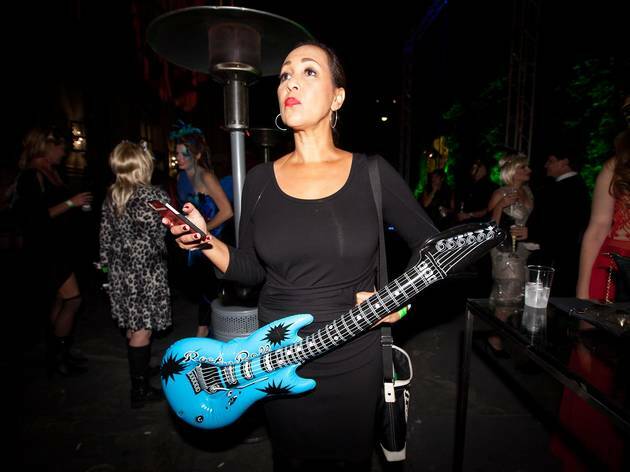 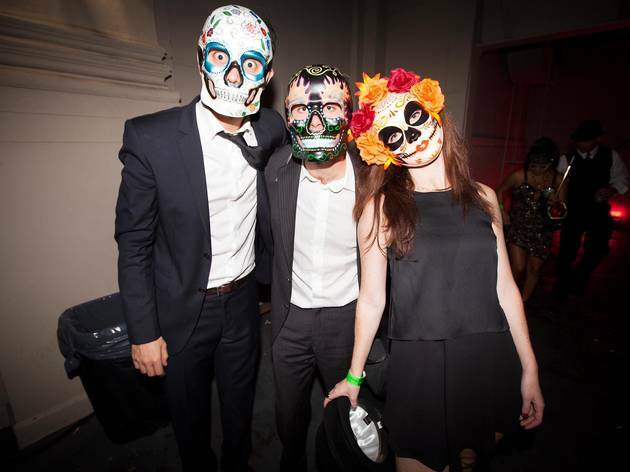 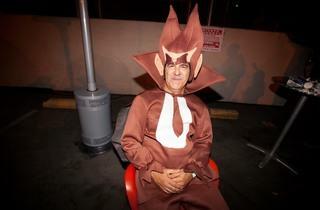 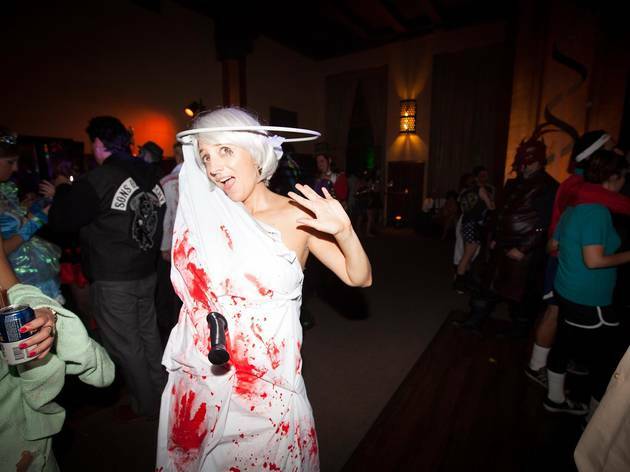 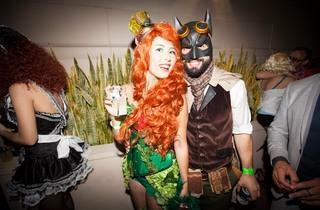 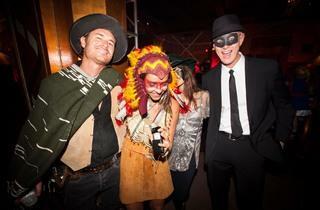 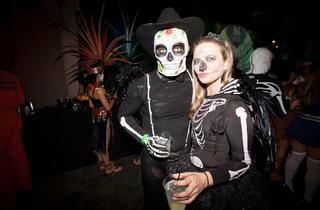 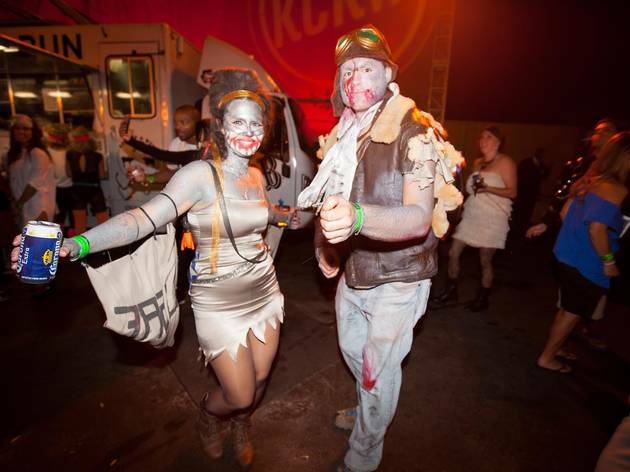 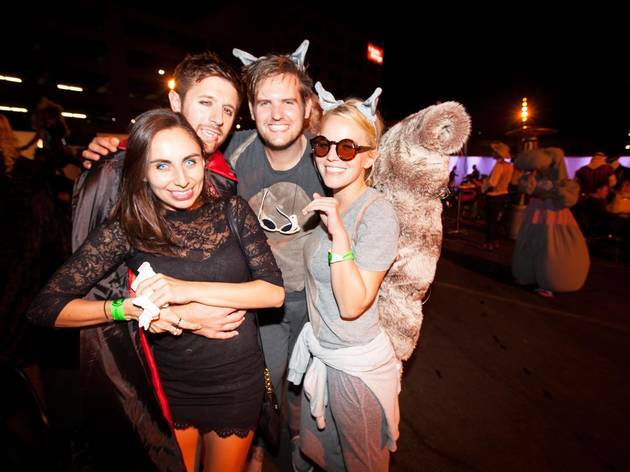 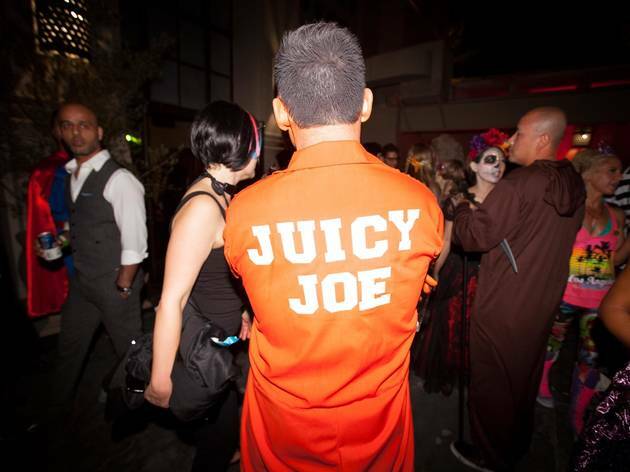 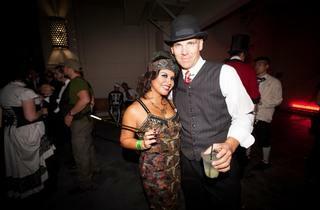 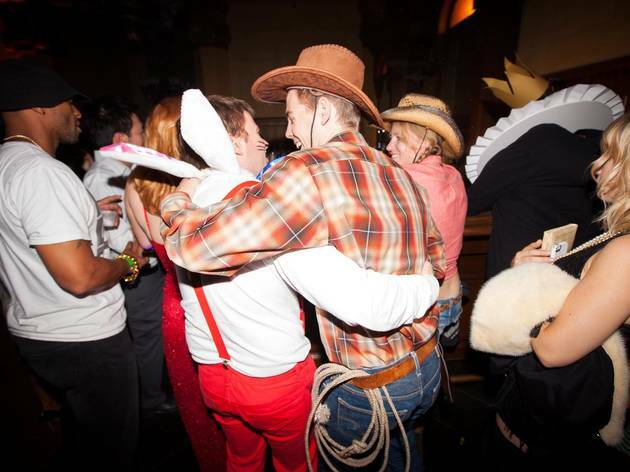 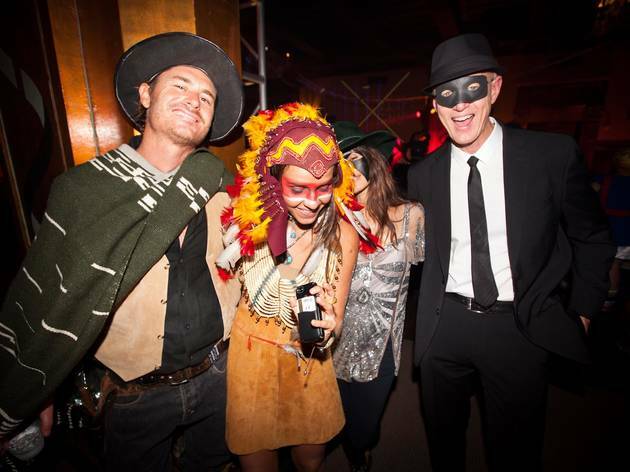 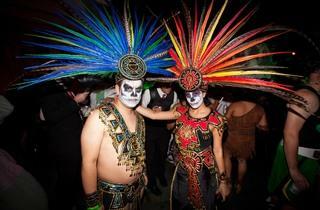 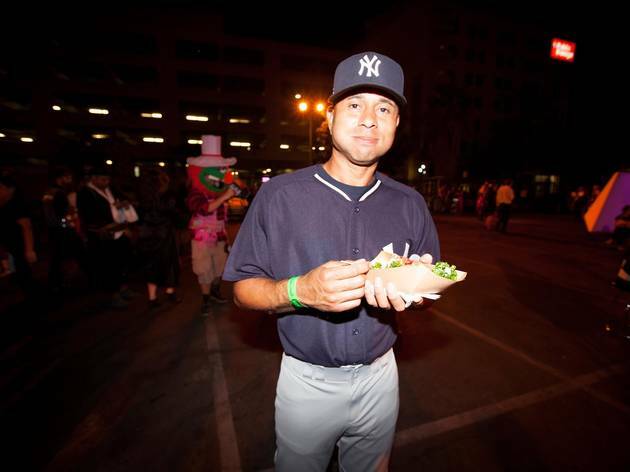 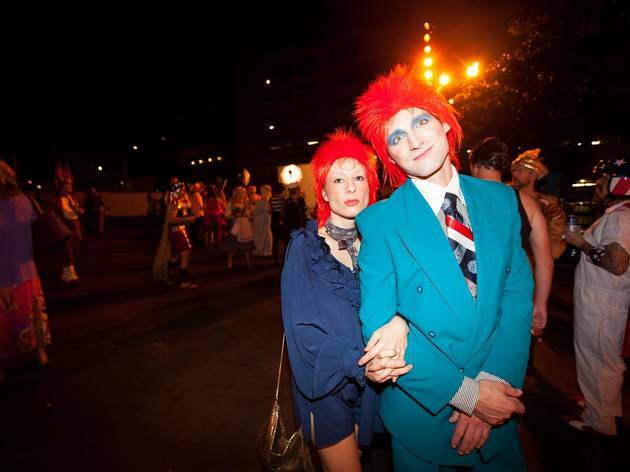 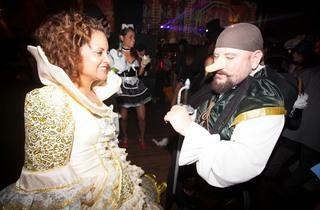 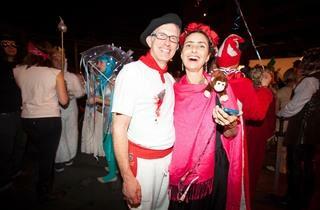 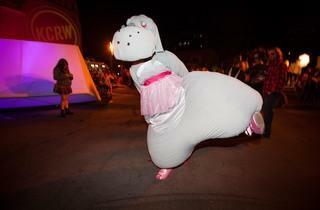 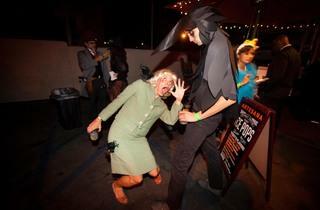 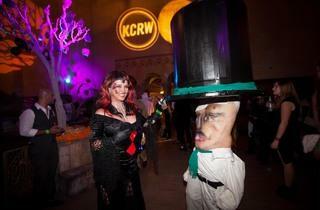 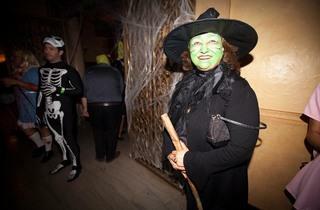 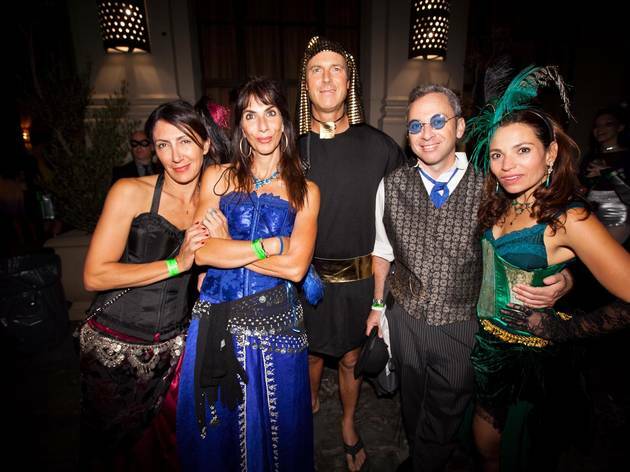 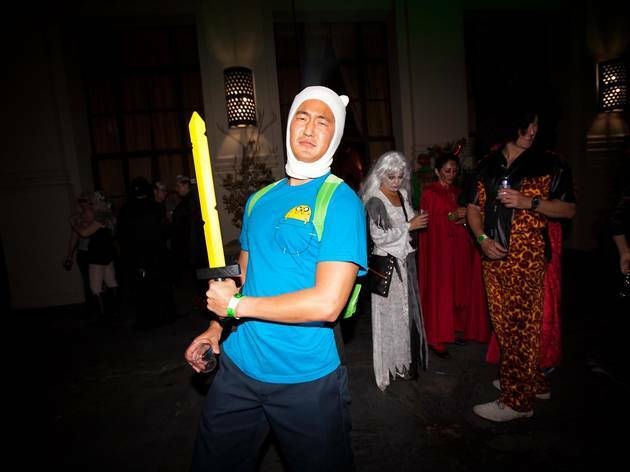 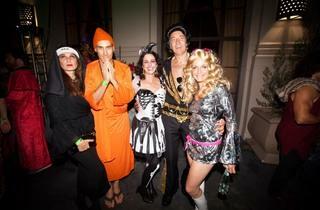 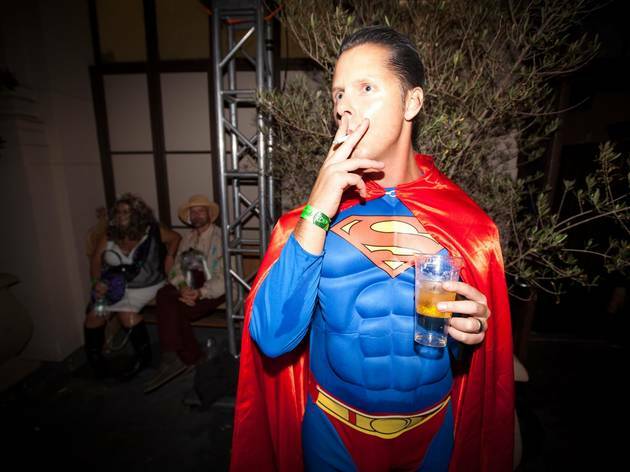 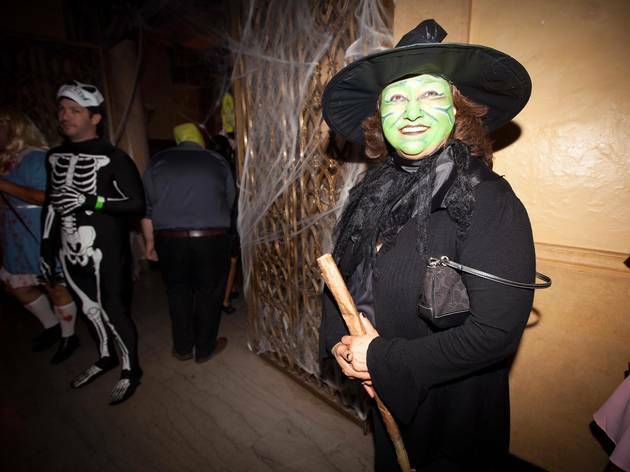 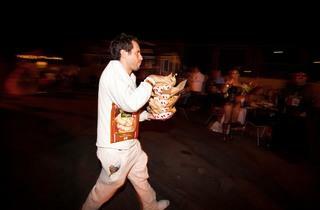 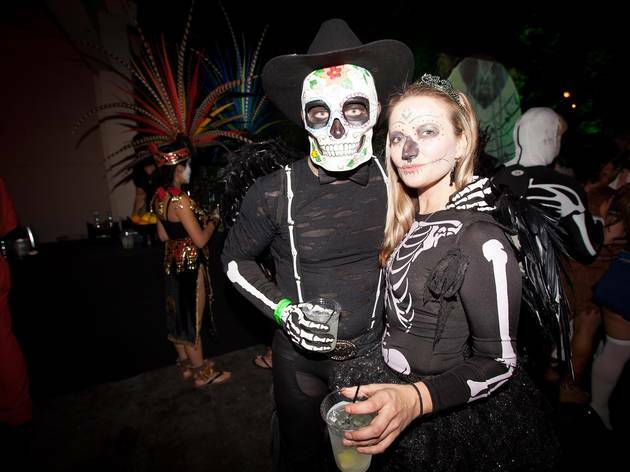 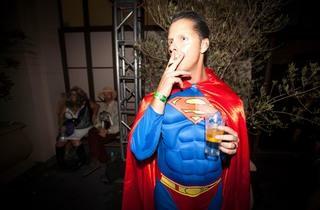 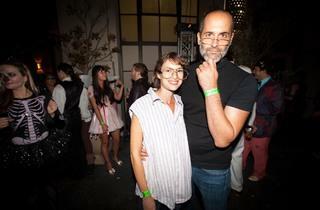 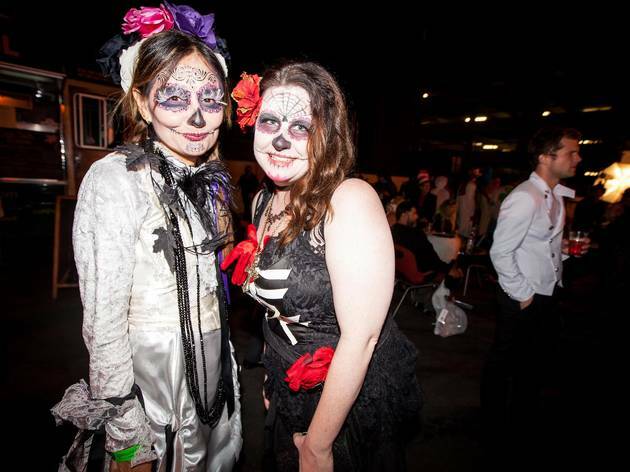 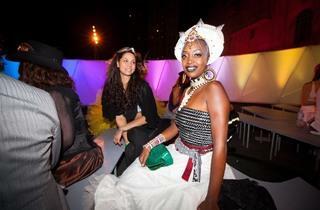 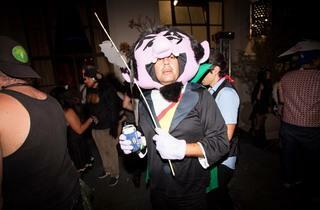 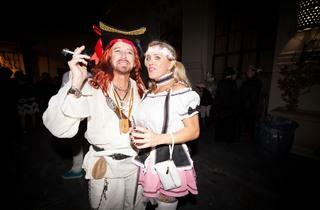 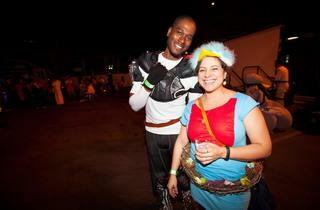 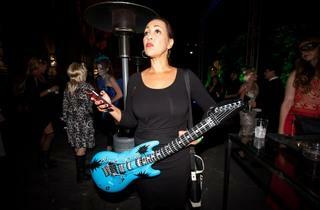 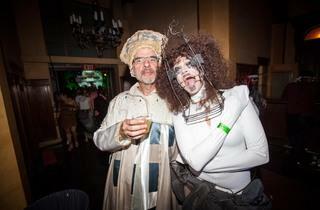 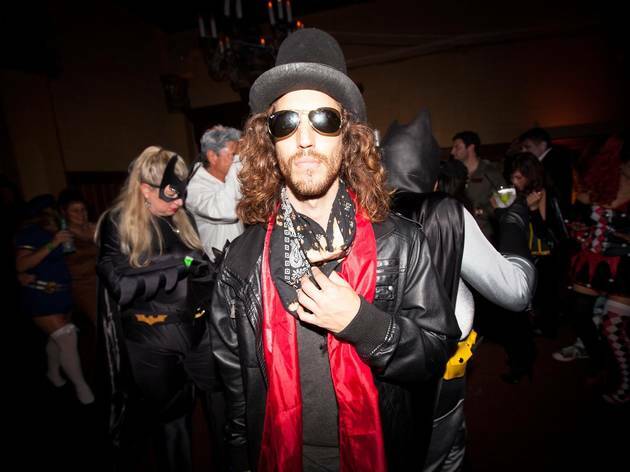 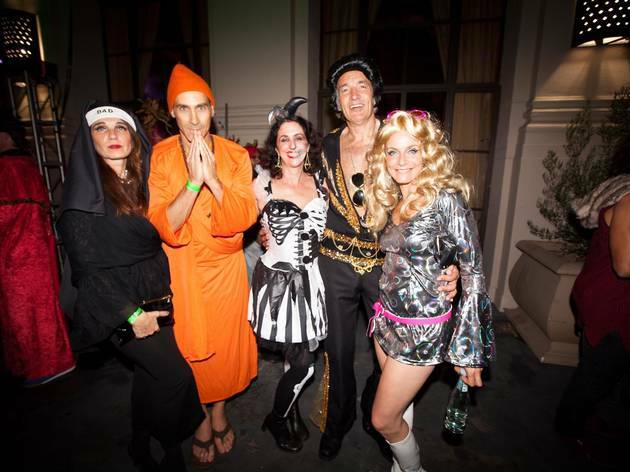 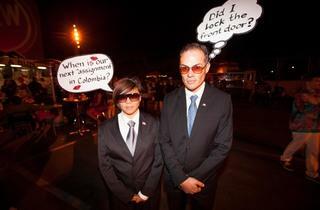 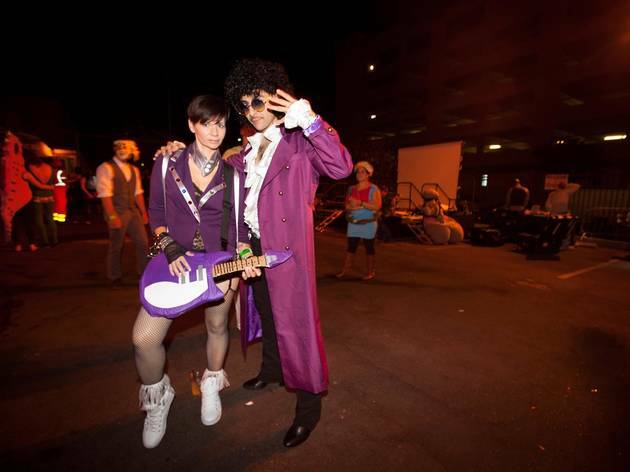 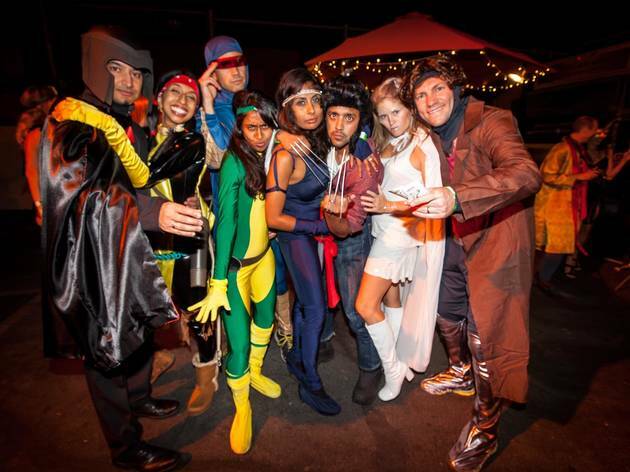 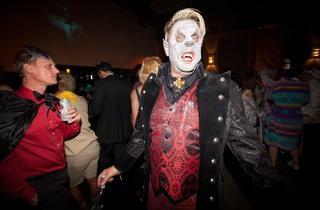 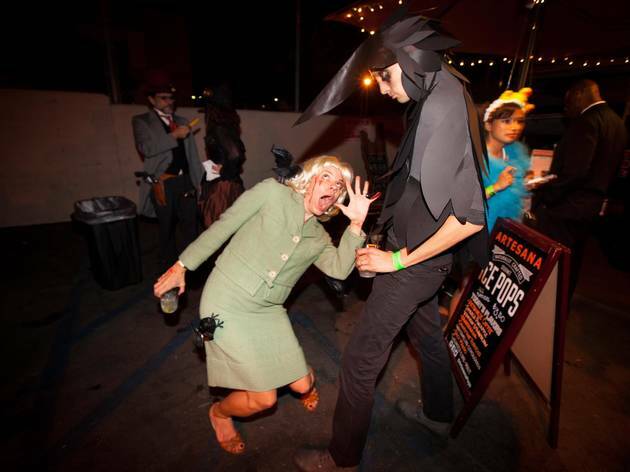 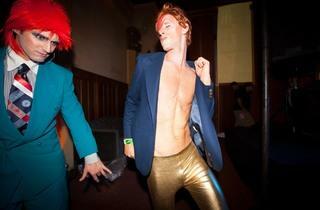 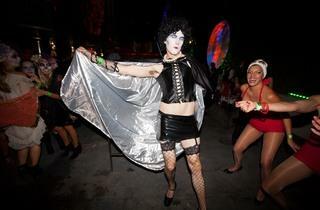 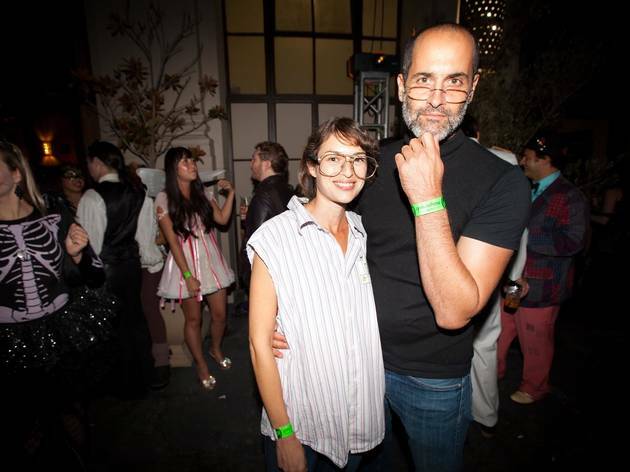 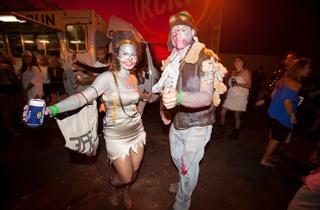 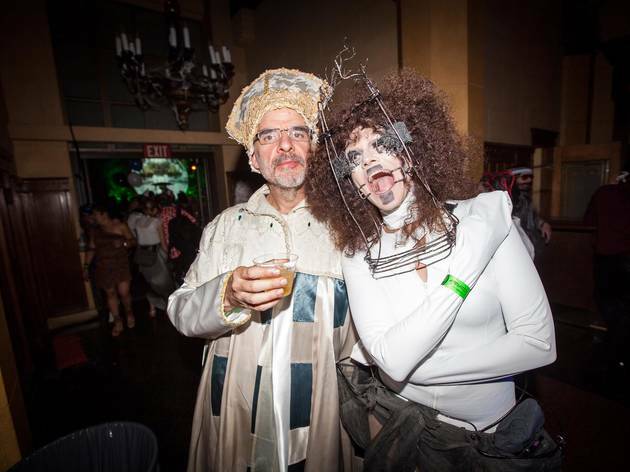 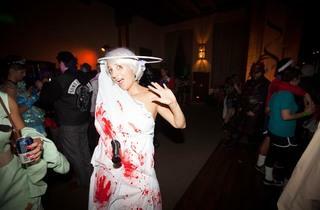 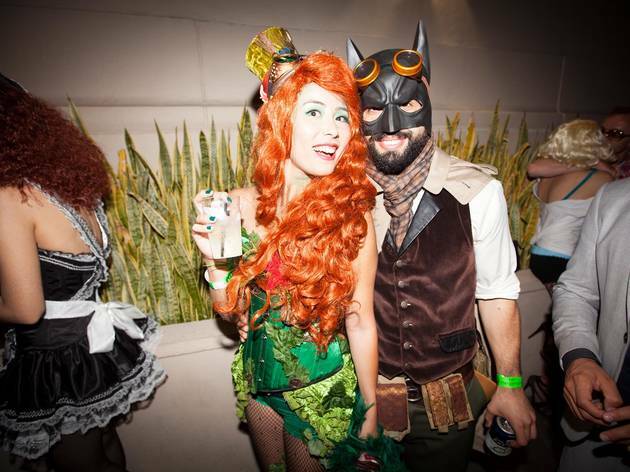 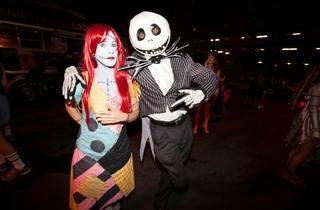 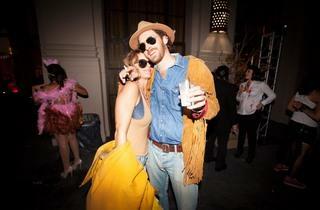 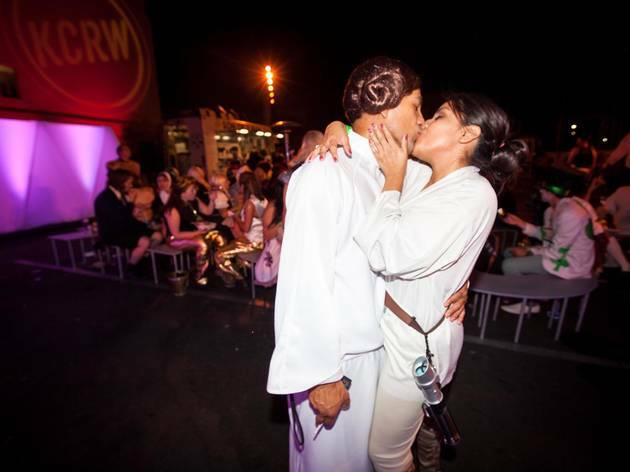 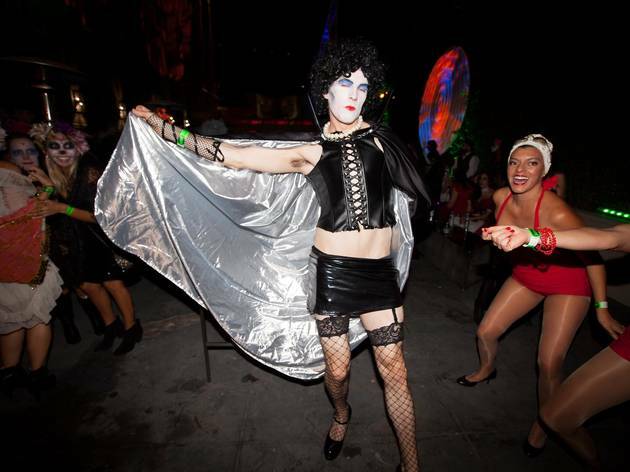 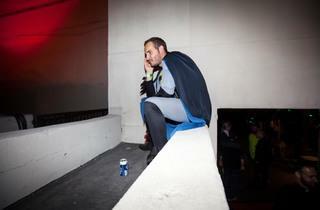 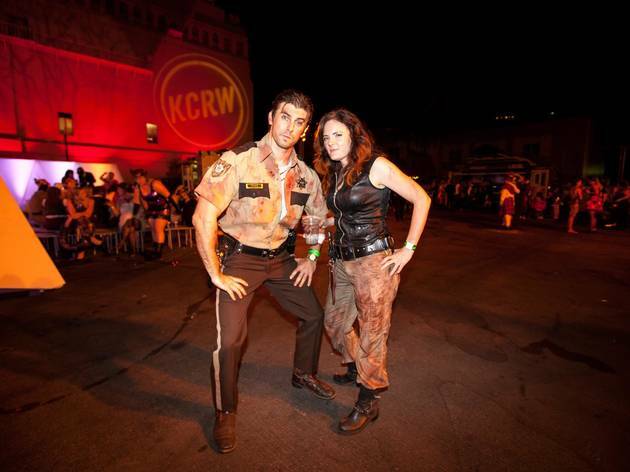 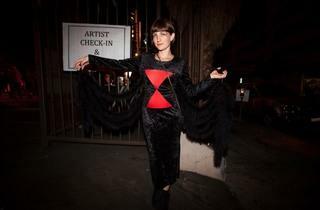 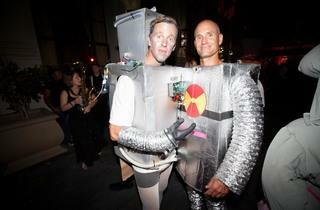 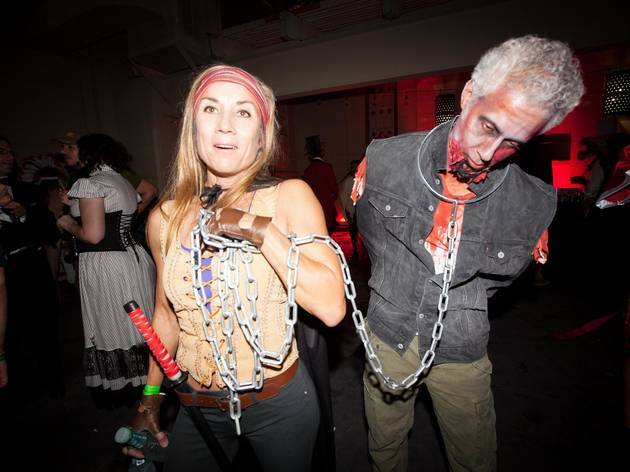 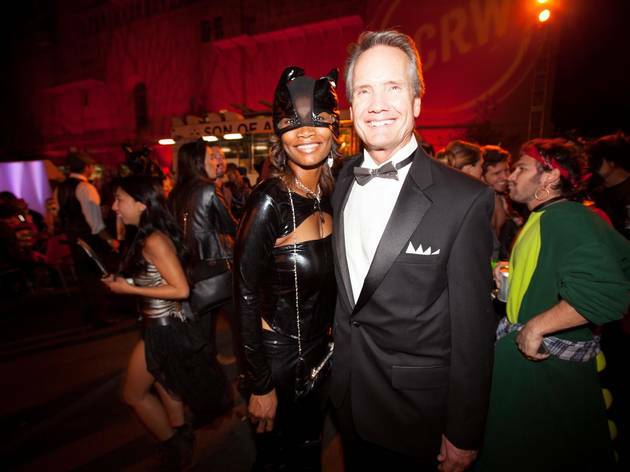 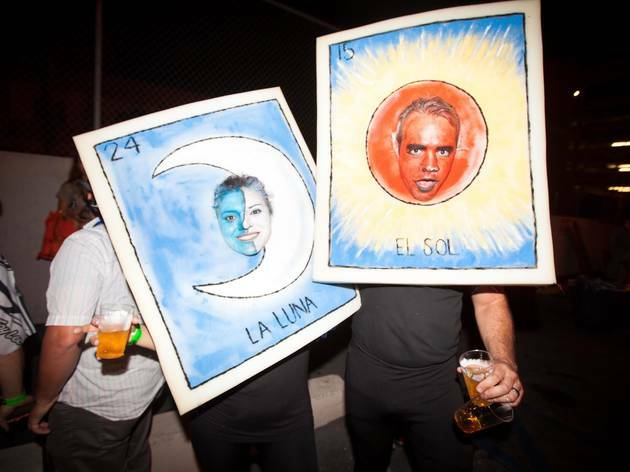 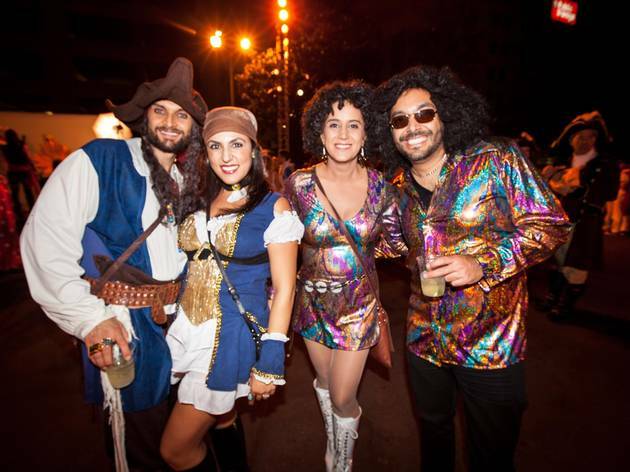 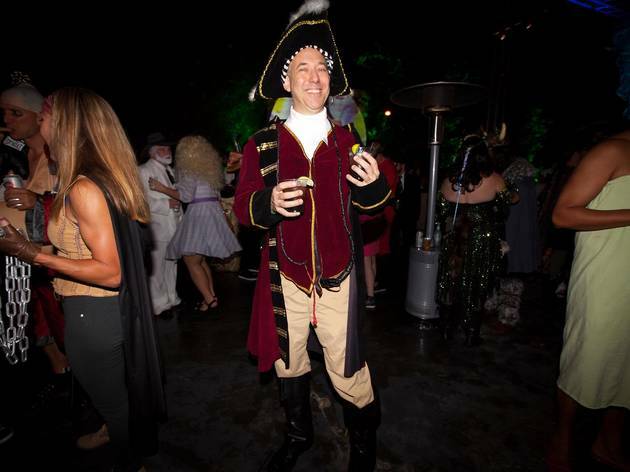 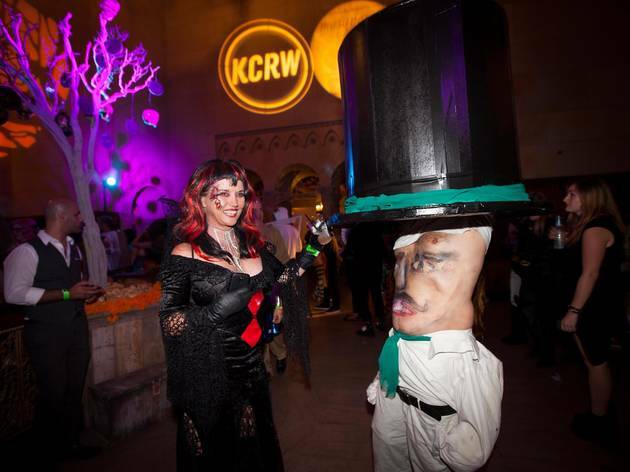 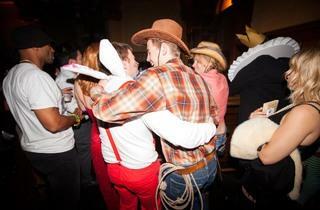 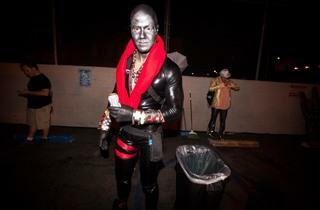 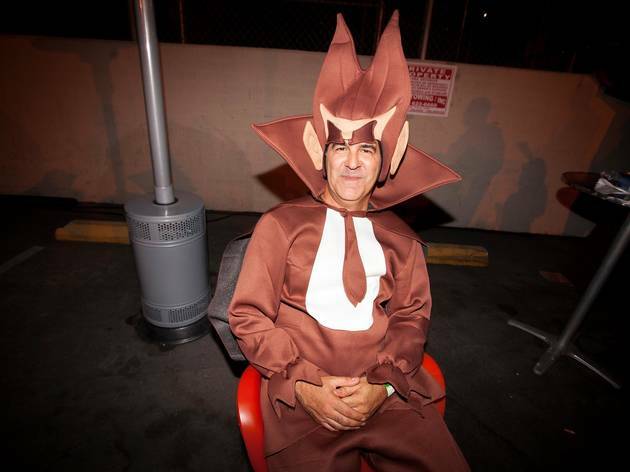 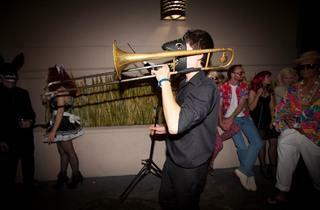 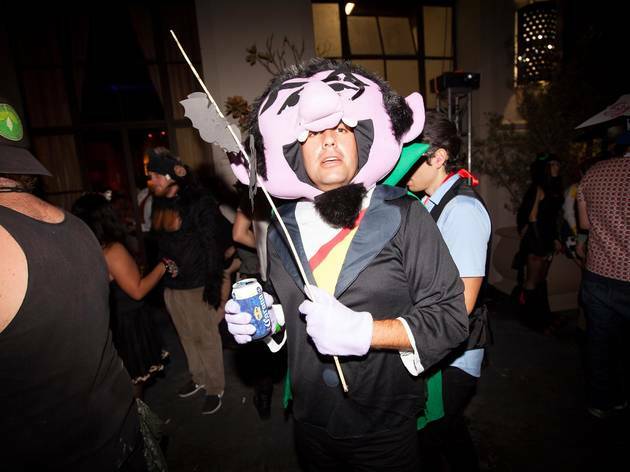 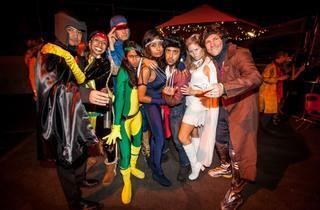 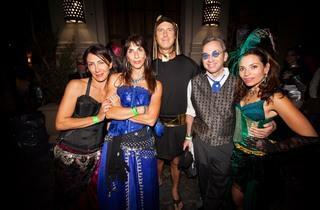 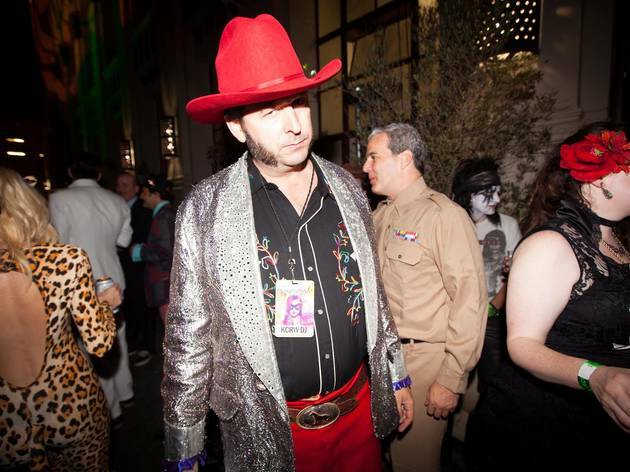 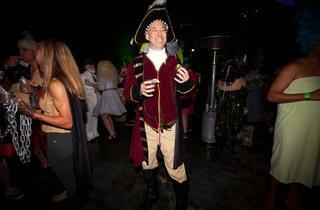 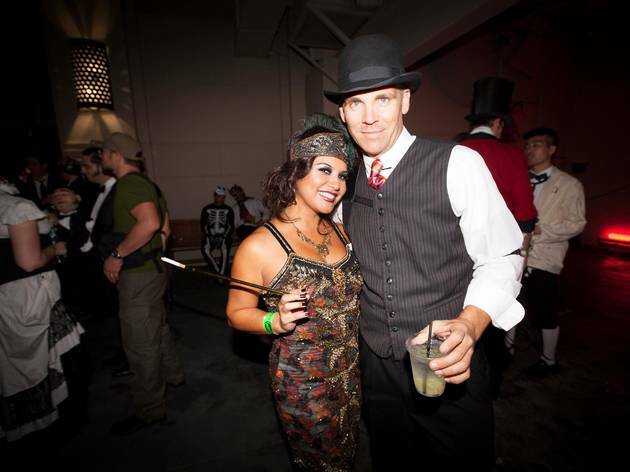 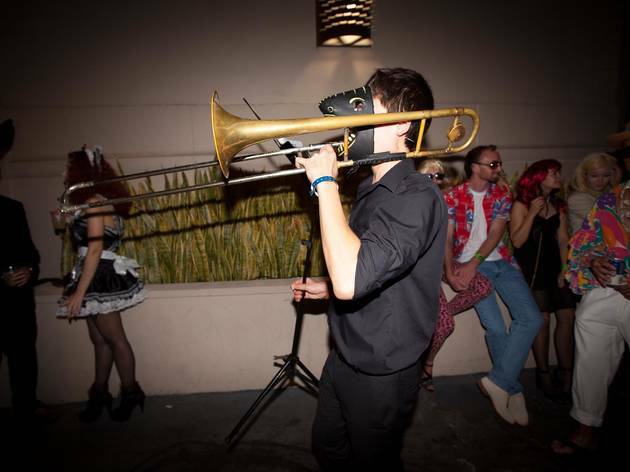 KCRW continues its streak as a hip public radio station that knows how to throw a great Halloween get-down. 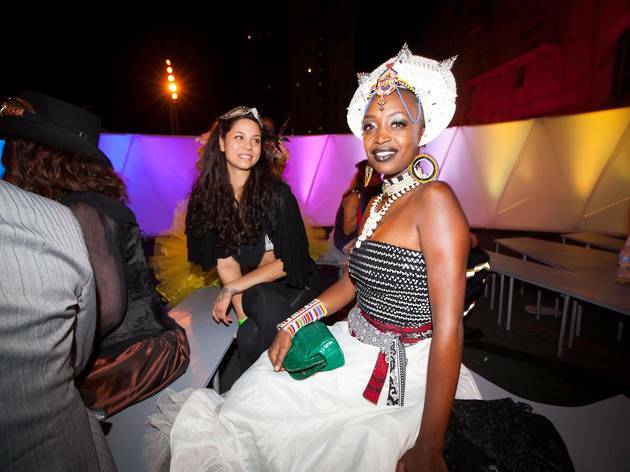 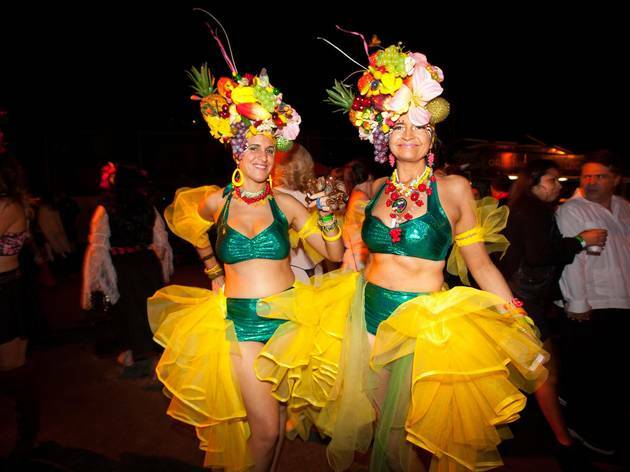 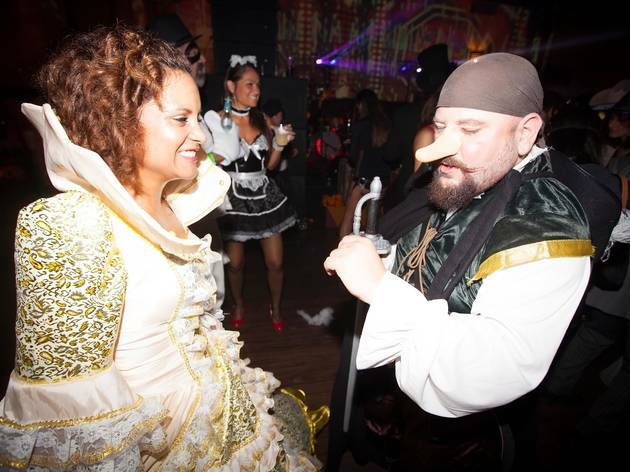 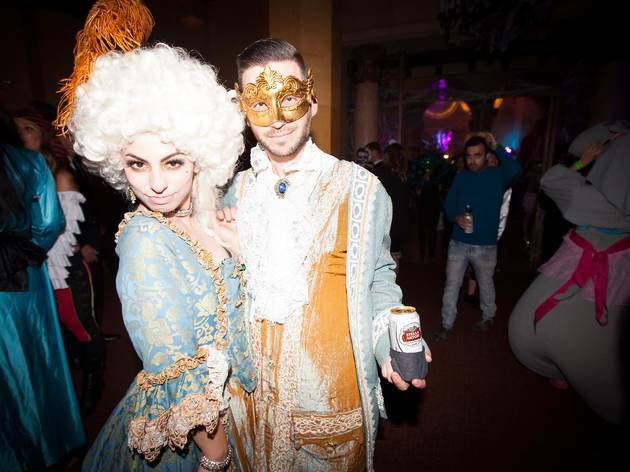 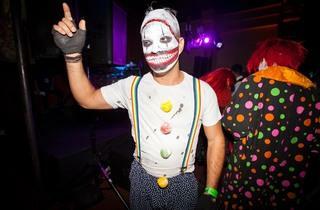 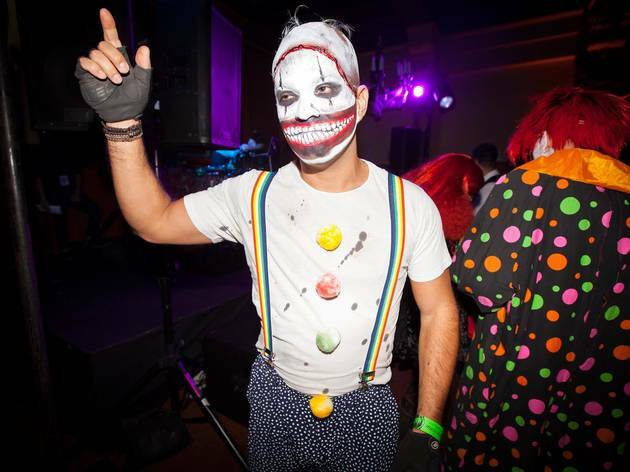 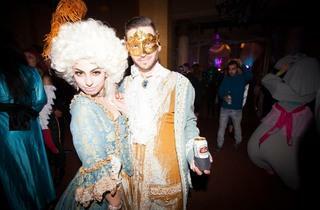 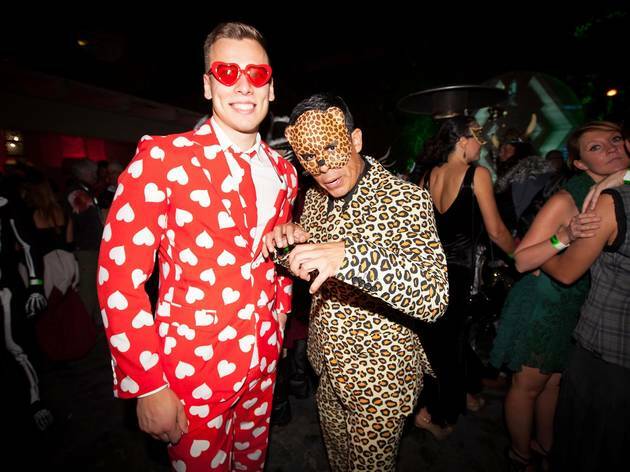 This weekend, the station threw its sixth annual Masquerade Ball at the Park Plaza with performances and DJ sets by the Lucent Dosier Experience, Bonobo, Tokimonsta and more. 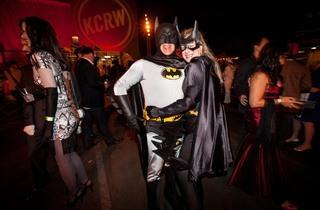 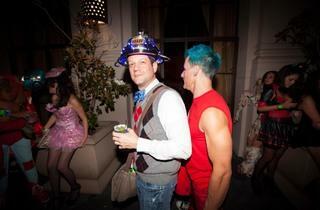 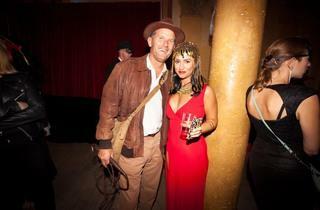 The real stars of this party were the costumed guests. 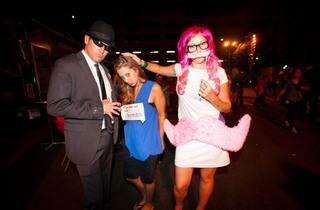 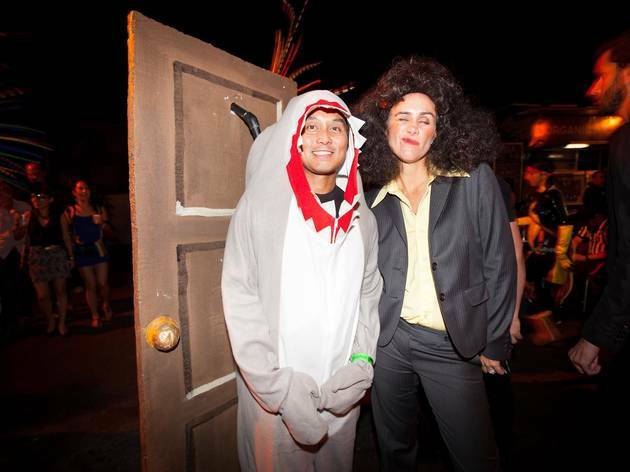 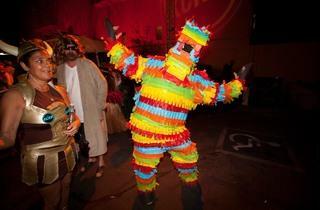 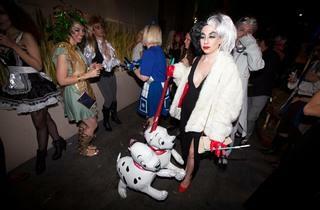 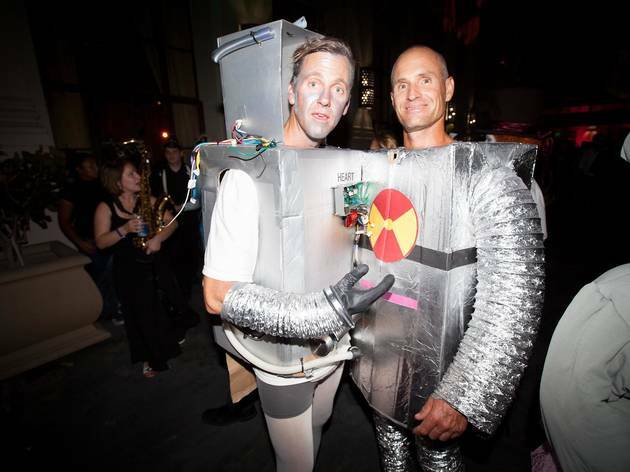 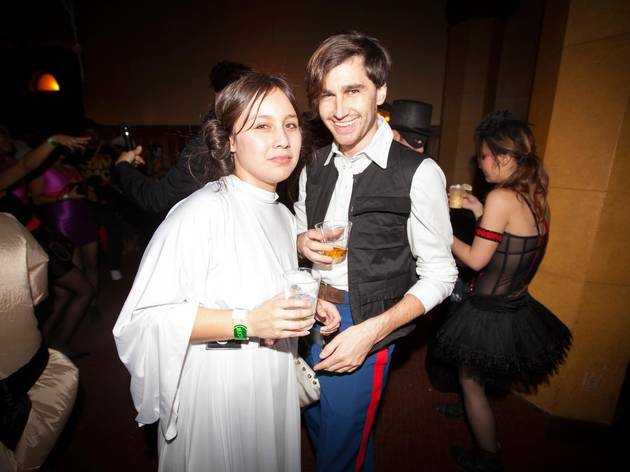 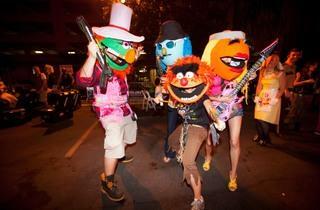 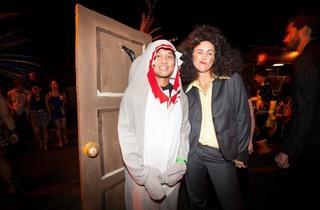 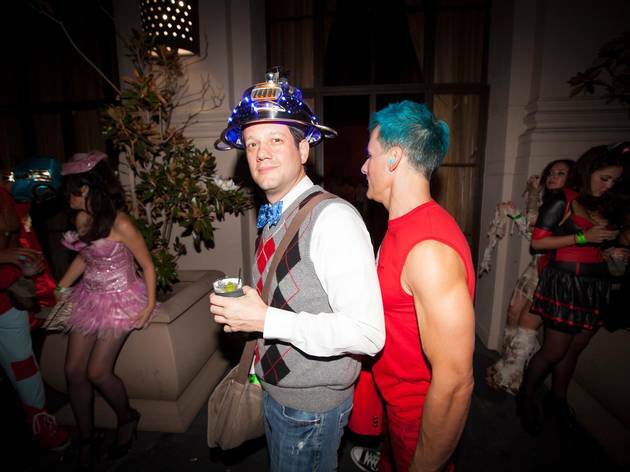 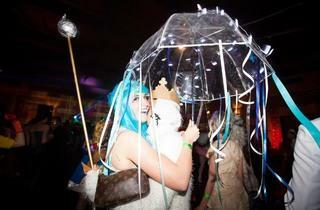 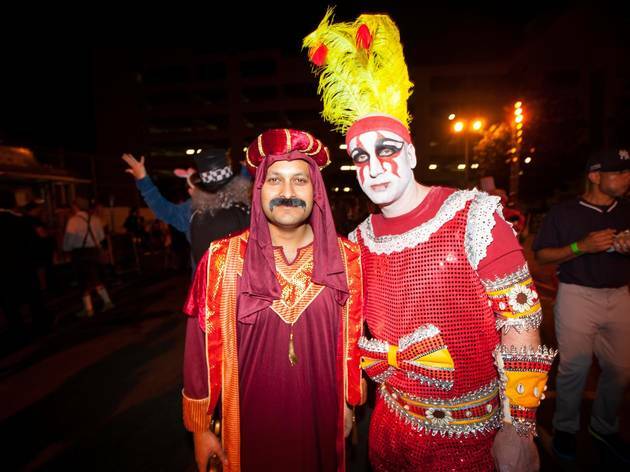 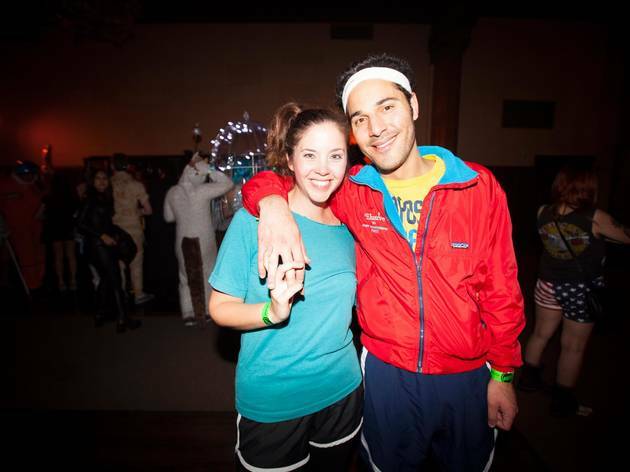 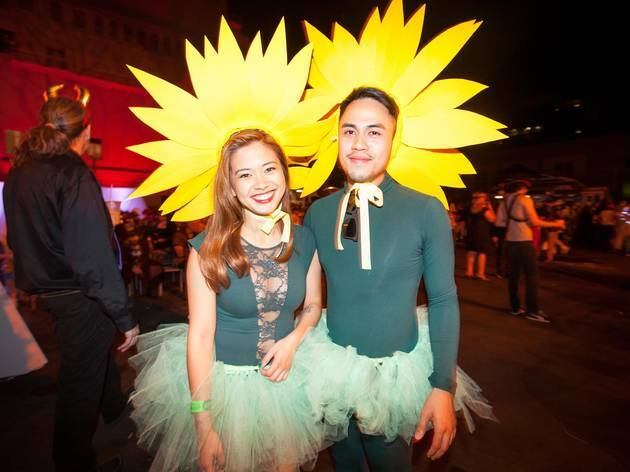 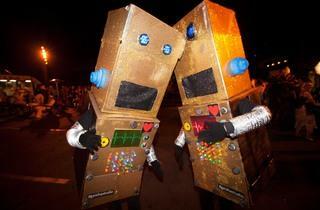 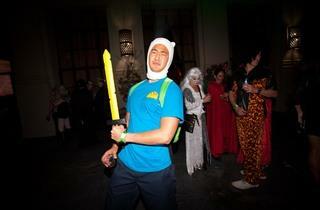 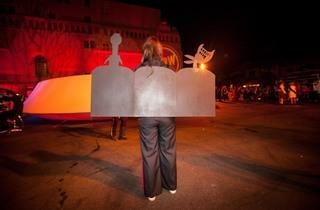 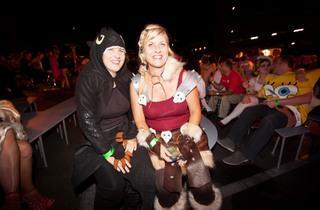 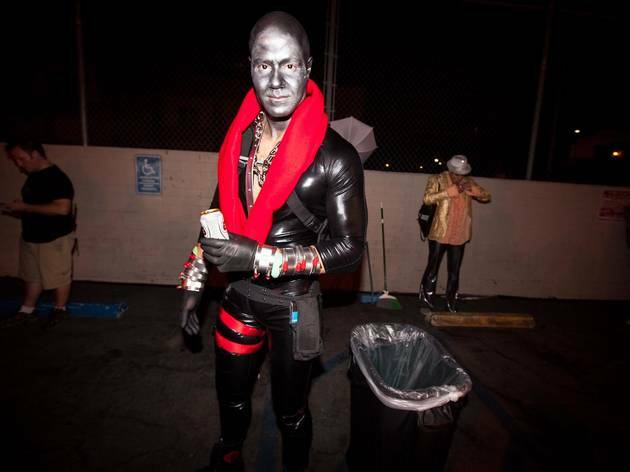 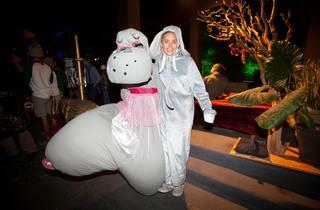 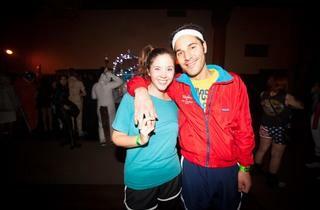 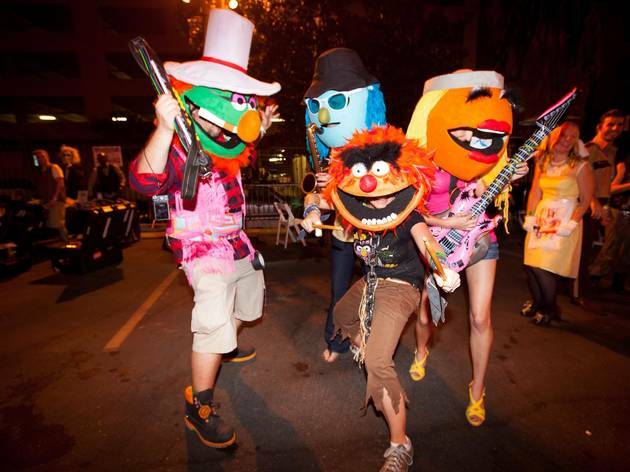 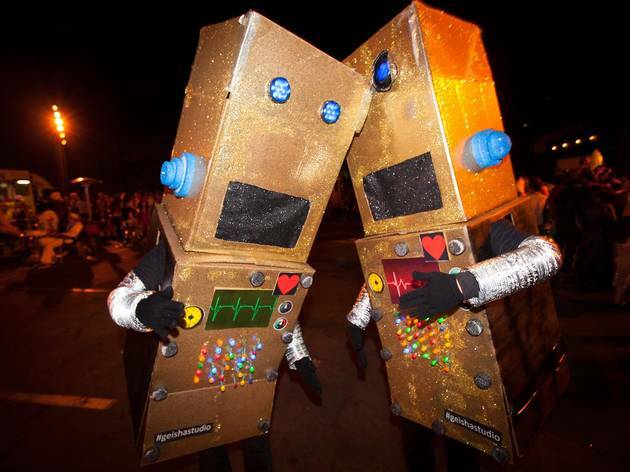 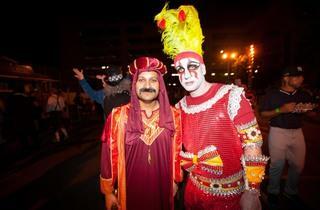 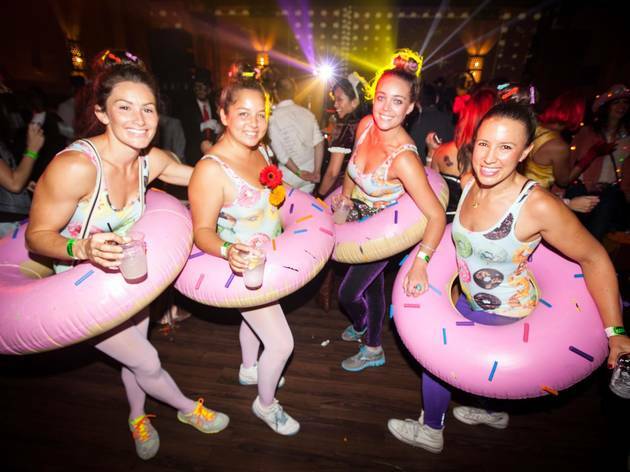 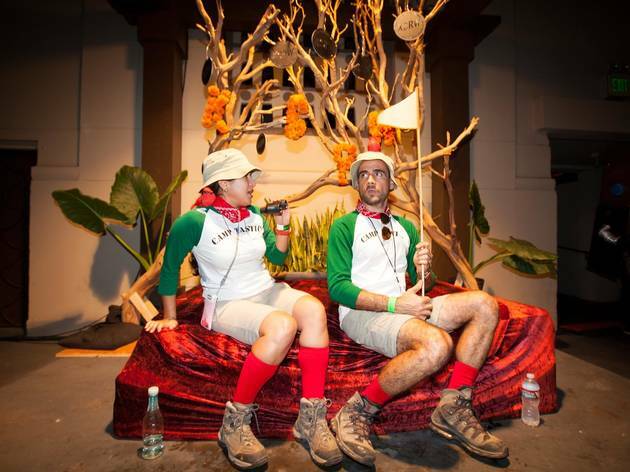 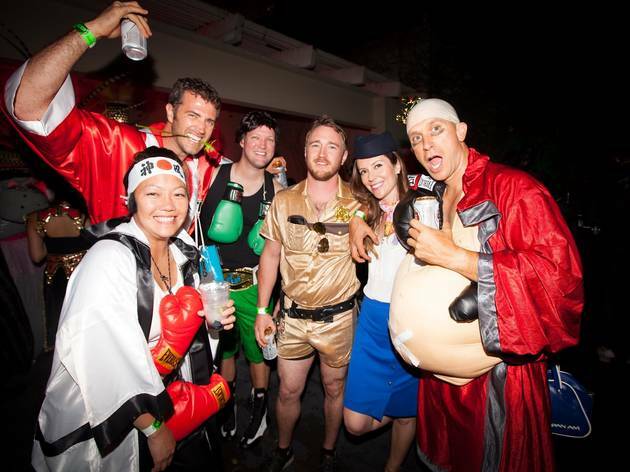 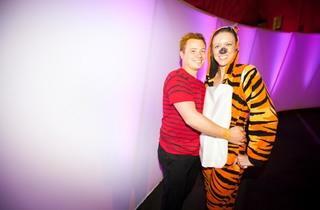 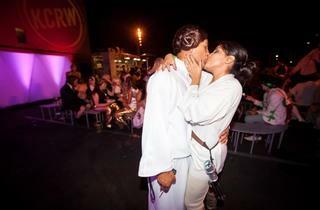 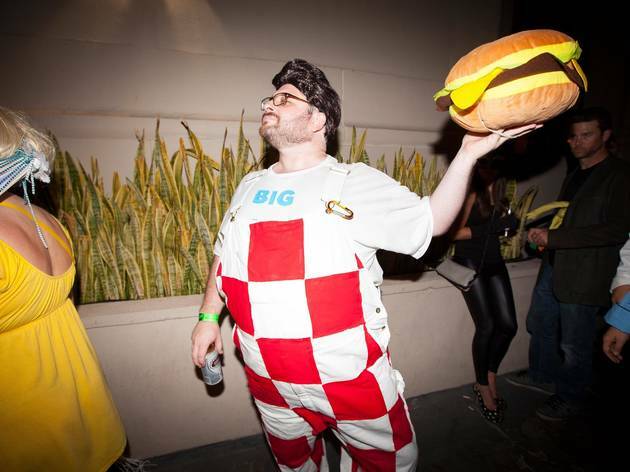 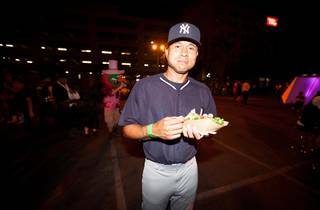 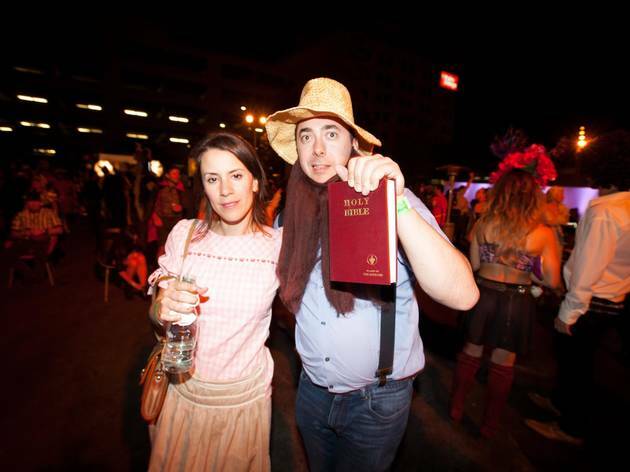 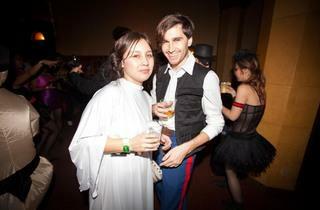 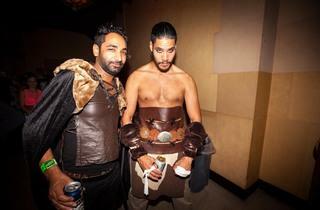 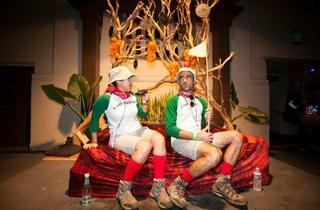 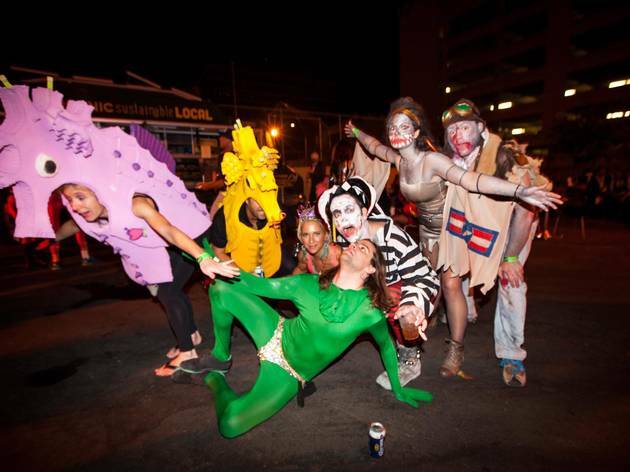 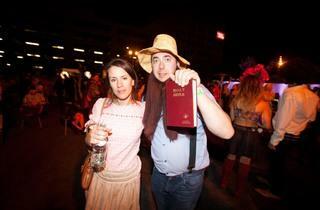 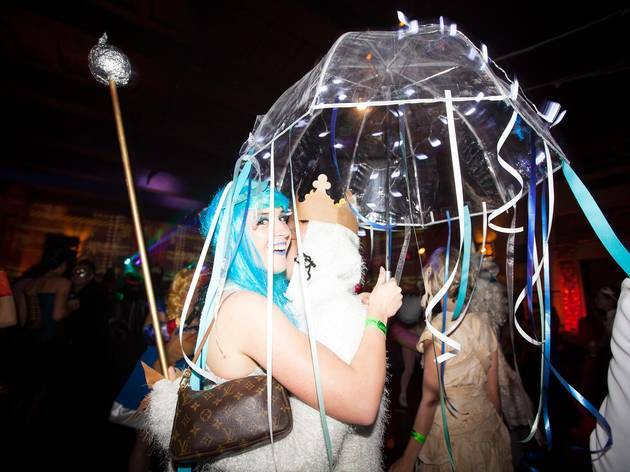 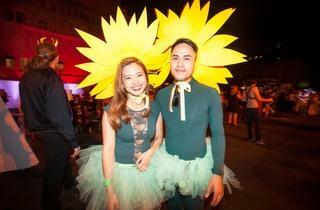 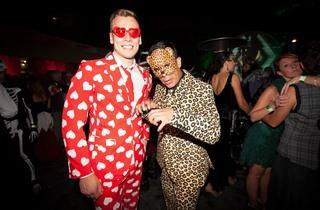 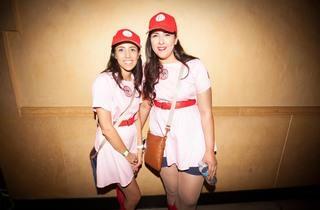 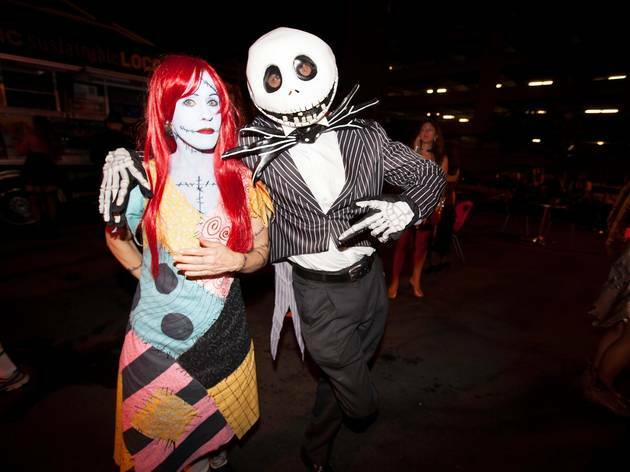 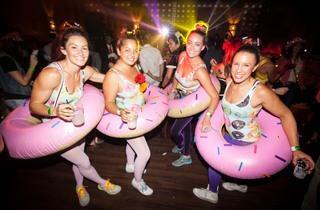 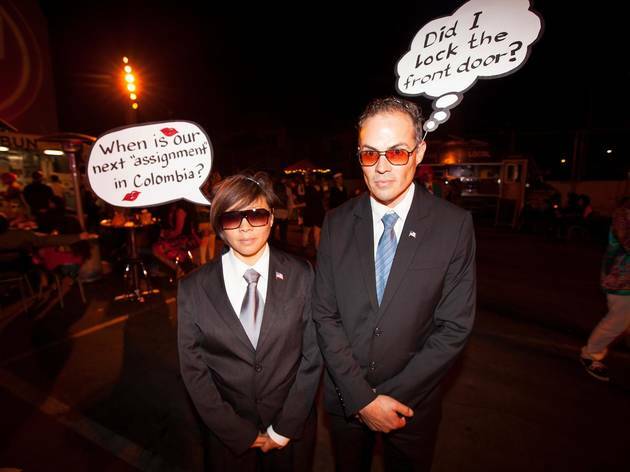 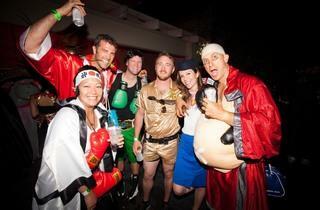 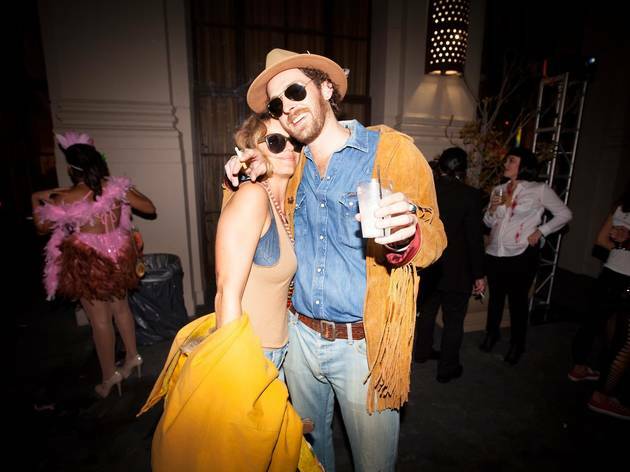 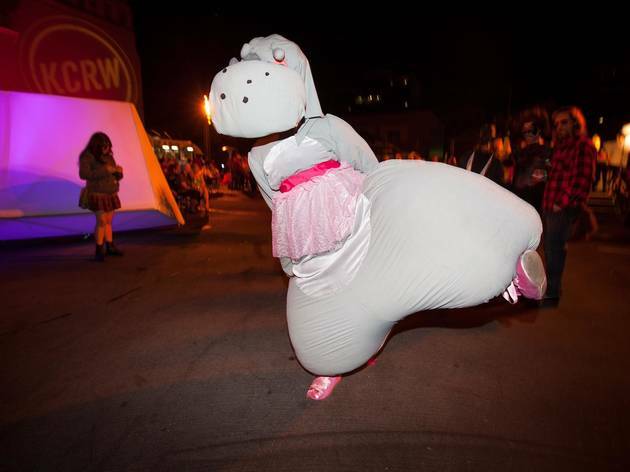 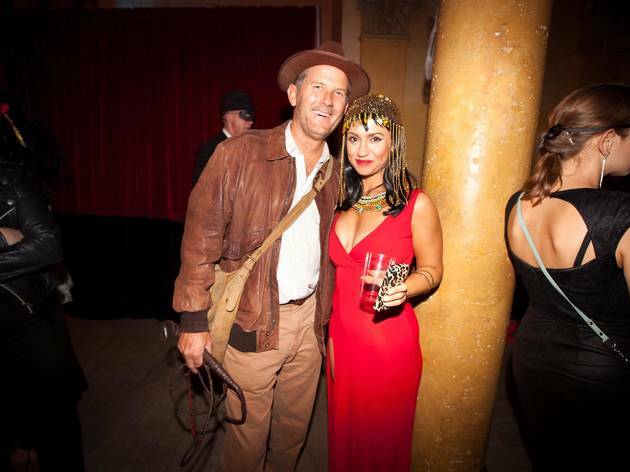 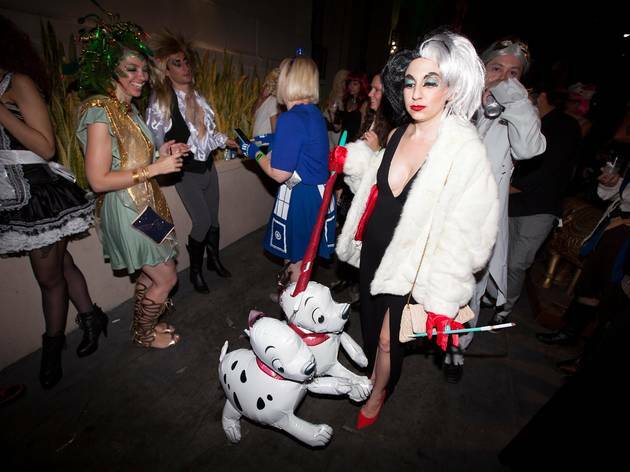 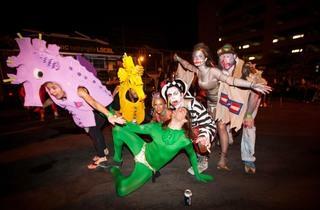 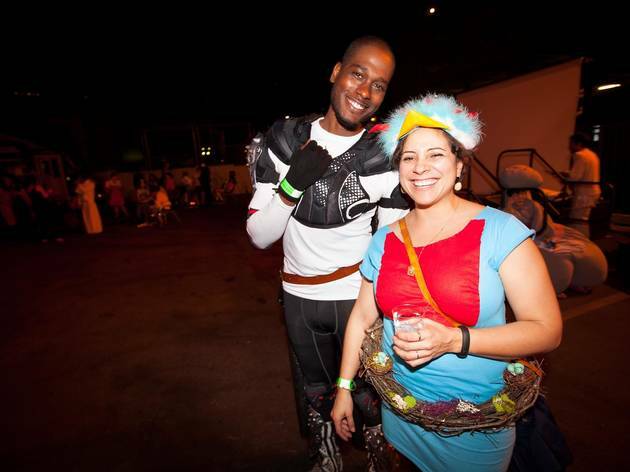 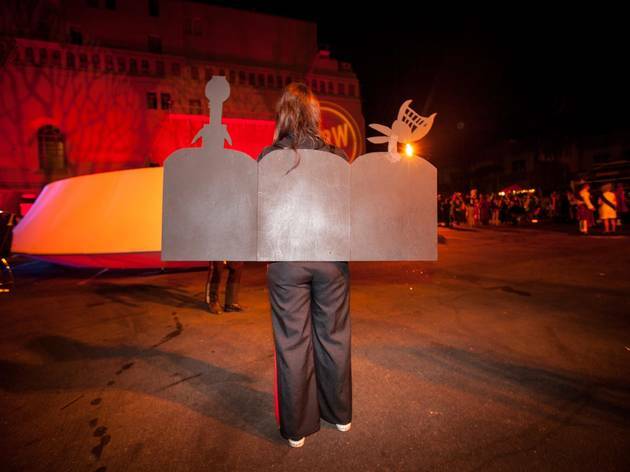 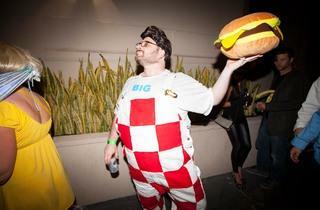 Check out our slideshow of some of the most creative and/or hilarious outfits we saw.